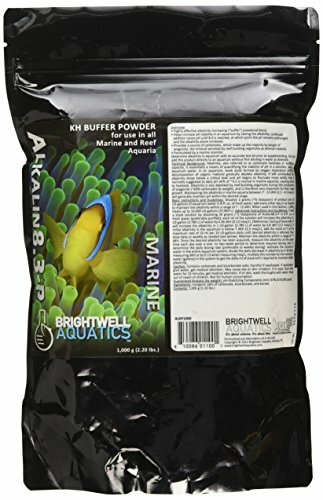 Highly-effective alkalinity-increasing ("buffer") powdered blend. Provides a source of carbonates, which make up the majority by weight of aragonite, the mineral secreted by reef-building organisms as skeletal material. 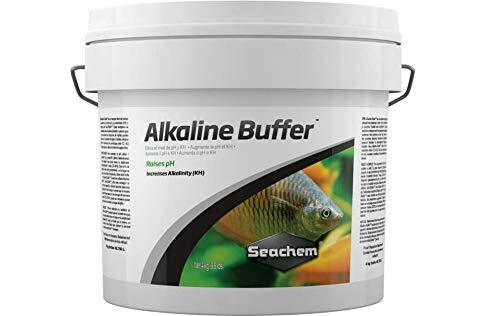 Alkaline Regulator adjusts pH to the alkaline range (7.1 – 7.6) and supports the establishment of the optimal environment for all alkaline acclimated species (e.g. baseman, various rainbows etc.). For further freshwater environment enhancement, use Fresh Trace to restore the proper level of trace elements required by thriving, healthy freshwater community fish.